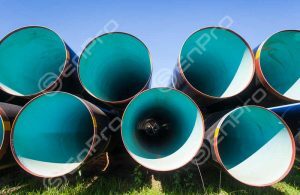 API 5L Pipe is used for oil and gas pipeline transmissions. 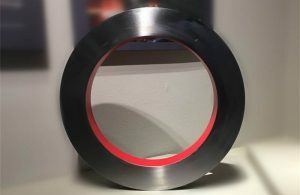 Material in Carbon Steel and covers Grade B, X42, X46, X52, X56, X60, X65, X70, PSL1 and PSL2. 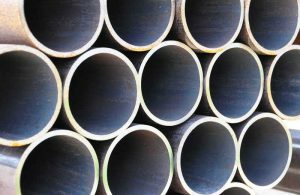 ASTM A53 pipe is carbon steel pipe in seamless, welded, and zinc-coated galvanized pipes. Dimensions ranges comply with AISI B36.10M from 1/2'' to 24''. 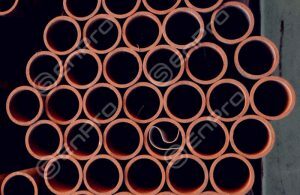 ASTM A106 pipe (ASME SA 106 Pipe) is seamless carbon steel pipe widely used in different industries as fluid transmission, high temperature services. 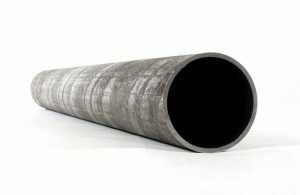 ASTM A252 is pipe piling material that used in constructions and structural, buildings. 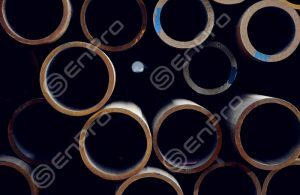 A252 standard specification includes three grades (1, 2, and 3), Grade 3 pipe piling material is the most used option. ASTM A333/SA333 is the standard specification for seamless and welded steel pipe for application in low temperature services, types in seamless and welded. ASTM A213 Tubing covers alloy steel and stainless steel tube used in high temperature services boiler and superheater. Common Grade T9, T11, T22, T21, T22, T91. 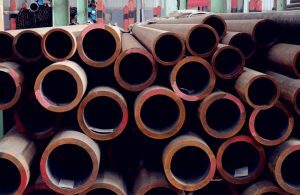 ASTM A335 is the seamless ferritic alloy steel pipe that used in high-temperature services and boiler industry. Common used Grade P9, P11, P22, P91. The shall be applicable for welding, bending, and flanging.